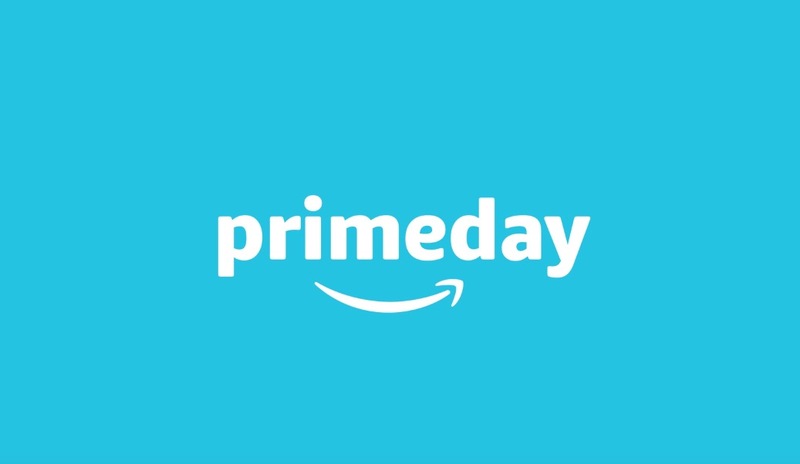 We’re still almost a week away from Amazon Prime Day 2017, but as we mentioned a couple of days ago, the deals are starting well before then. Today, for example, Alexa voice deals have kicked in and there are some good savings to be had. To hear the full line-up of Alexa voice deals, ask your Echo, “Alexa, what are your deals?” We’ve also included some specific items below that are discounted starting today. Additionally, you can buy the Amazon Echo Dot today for just $29.99. This deal drops the price of the certified refurbished 2nd generation model, but is $15 off. If you want to get into the Echo life, this would be a good time to do so.